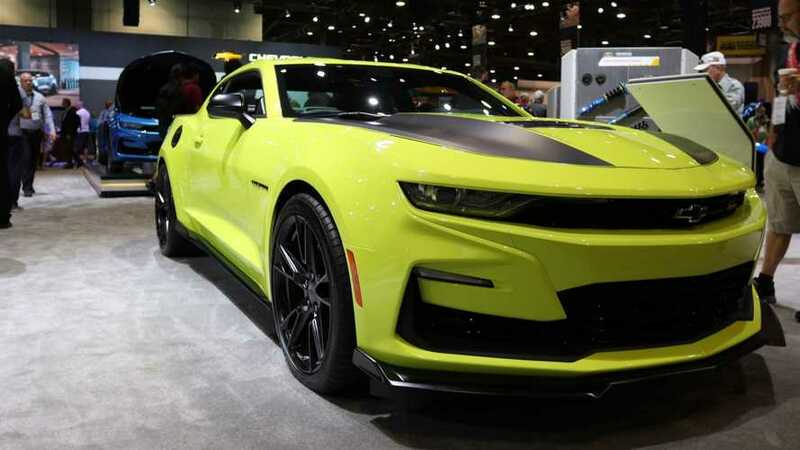 The beaming green hue joins five other new colors for the 2019 Camaro model year. 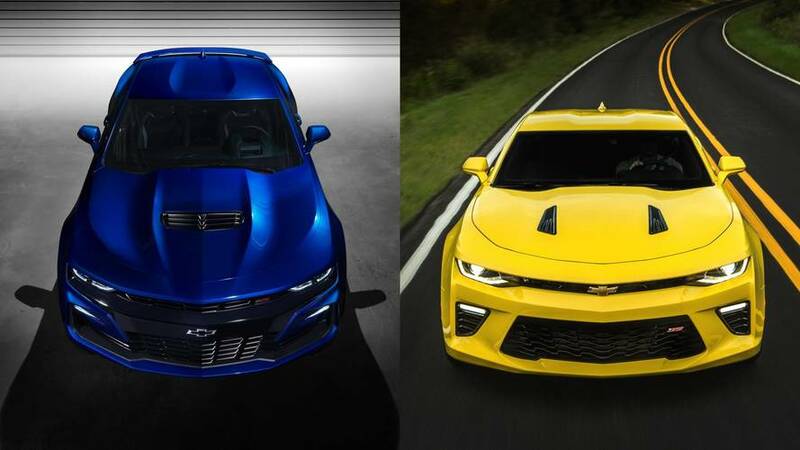 Three years after its introduction, the sixth-gen Camaro gets a refresh. 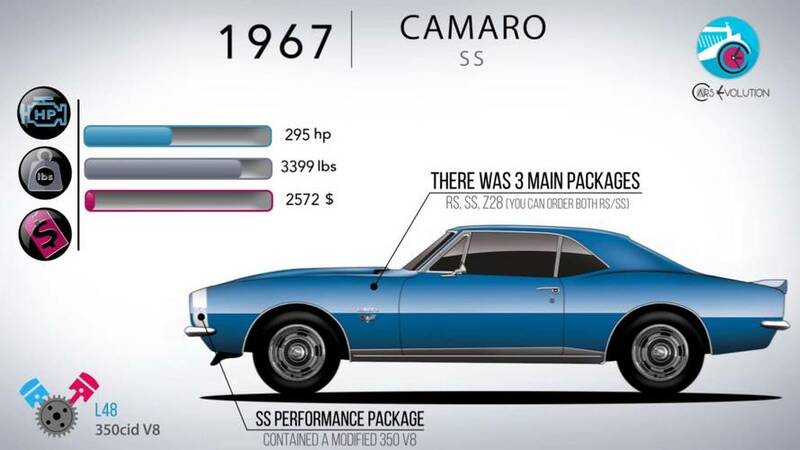 Six generations of muscle car compressed into a short, but sweet video. Making childhood dreams a reality. 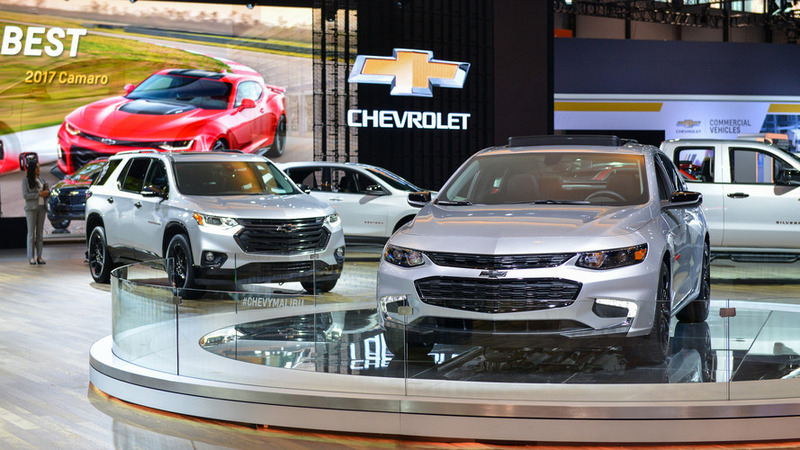 From Cruzes to Silverados, Chevy will soon offers a Redline treatment for many of its newest models. 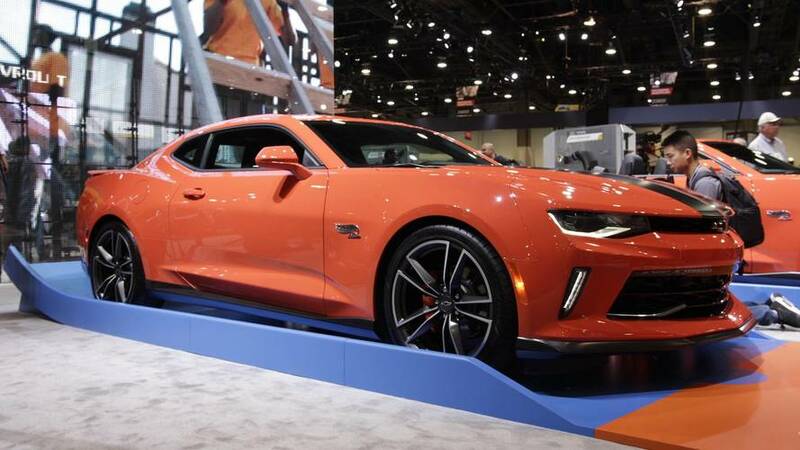 This beast looks like a fantastic vehicle for a cruise, especially with 1,000 horsepower and a posh interior.